Food and wine events are huge attractions. Vintage Spokane is our favorite! Nectar has been a part of Vintage Spokane for the last 6 years and enjoys bringing a greater awareness to regional wine and food. A big change for the event this year is that it has moved to The Davenport Grand Hotel, Spokane’s newest and some would say grandest hotel venture. It makes sense that Spokane’s largest summer food and wine affair is at Spokane’s largest hotel venue. 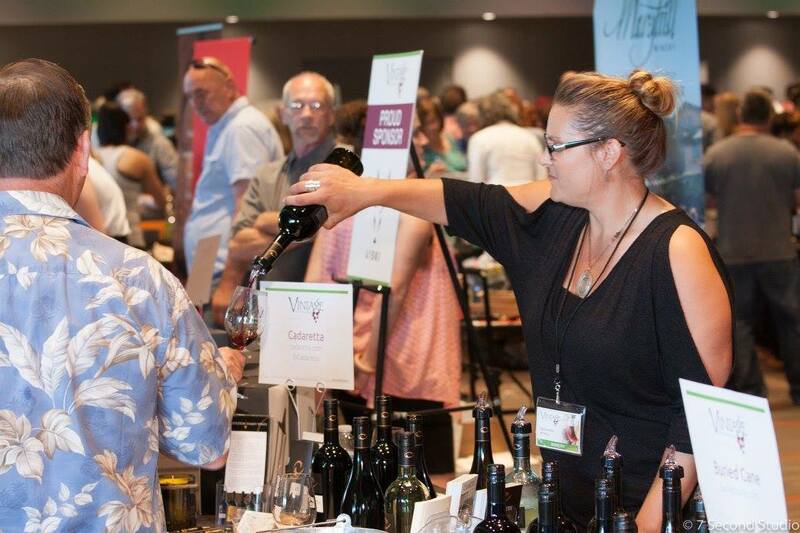 Vintage Spokane is an event where wine lovers and foodies can sample wine from over 50 regional wineries (each providing 3 different wines). This year The Davenport Collection of restaurants has stepped up to showcase the cuisine at each location. A few other local venues, like Nectar Catering and Events, The Scoop Ice Cream Shop and more area also on hand with culinary goodness. We dare you to look at the vendor lists at the Vintage Spokane website and not be tempted to join us. There are two ticket options. General admission is $45 and gets you entry at 5pm. The real fun is to be a VIP ($60) and be a part of the select few who get entry at 4pm. Trust us, the extra hour is worth it! Join us July 23 at The Davenport Grand Hotel. Stop by and say hi and grab a bite of our two delicious offerings. The Davenport Grand welcomes Vintage Spokane: A Wine and Food Affair, which will highlight award-winning and up-and-coming wineries throughout the Northwest, each offering samples of their amazing wine. Join us at The Davenport Grand Hotel Ballroom on July 23rd, from 4-8pm, and sip wines from more than 50 of the region’s most celebrated wineries and sample delicious food bites from Davenport restaurants and other local food vendors. Vintage Spokane is Spokane’s largest summer wine and food event.